CentralBioDiesel is finalizing paperwork to install a new BIO96K plant in Venezuela. BIO96K will allow our customer to produce up to 9,600 liters every 24 hours. CentralBioDiesel launches new phase in biodiesel plant installed a the Paysandu Municipality in Uruguay. CentralBioDiesel announces the construction of a new production facility in Colonia - Uruguay. The addition of this second production facility will allow us to reduce deliver times, increase production capacity, lower shipping costs and provide our international customers with better service. We will be serving the local Uruguayan market, Latin America and the rest of the world from this new production facility. CentralBioDiesel announces the release of the M8, eight generation systems. These units incorporate all new design improvements and new components. 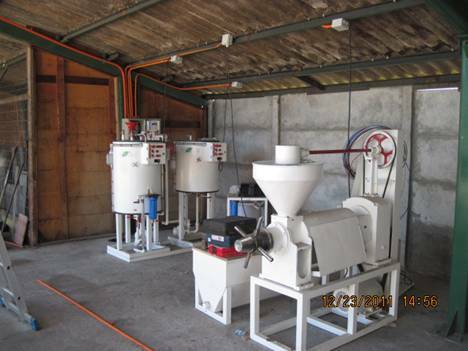 Bioenergy in Chile chooses CentralBioDiesel equipment. 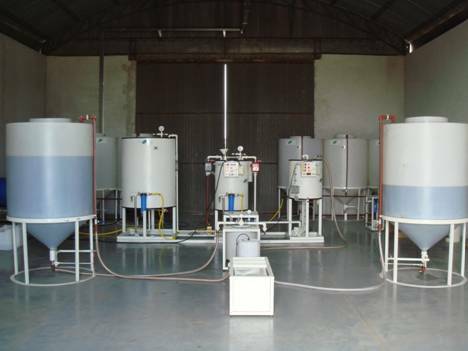 Bioenergy in Chile is developing a large scale biodiesel from algae production project. 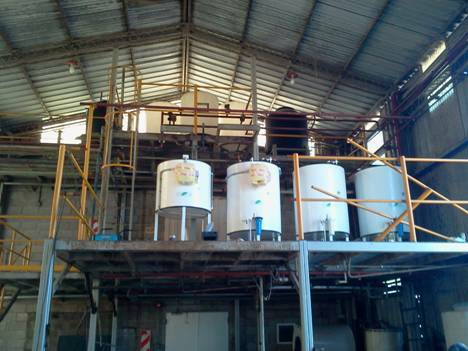 Ecodinamica S.A. in Santa Fe - Argentina installs a BIO1200 unit in their oil production plant. BIO1200 will provide up to 2,400 liter per day production capacity. 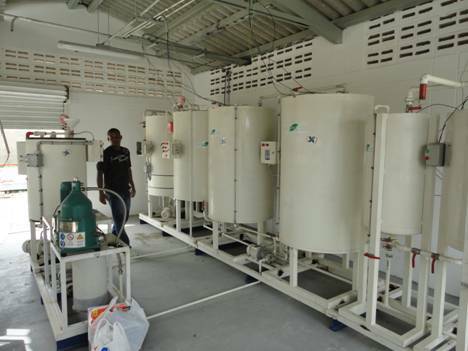 CentralBioDiesel receives an order from Papua New Guinea for a BIO800 unit and a BIOPRESS200 seed press. Minera Alumbrera in Argentina, chooses CentralBioDiesel for biodiesel production. Seed producer WinterSeed in Chile, choses CentralBioDiesel for biodiesel production using split and excess seeds. 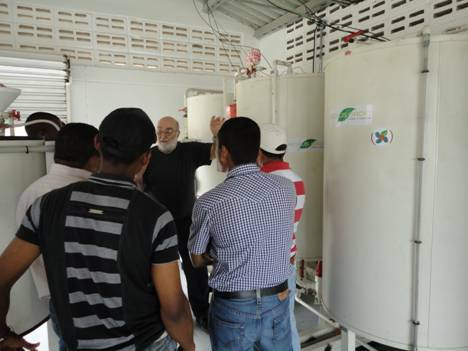 CentralBioDiesel starts up a BIO11.5K unit in Colombia. This plant will be operated by a fuel distribution company. Production capacity is 11,500 liters every 24 hours. Tinto Holding in Santa Fe - Argentina installs a BIO plant for fuel production. 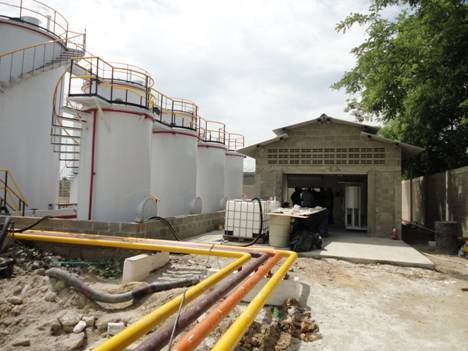 CentralBioDiesel receives manufacturing order for a BIO11.5K unit in colombia.